This IDC Market Note summarizes some of the top Internet of Things (IoT) trends the worldwide IoT team observed at Mobile World Congress 2019. 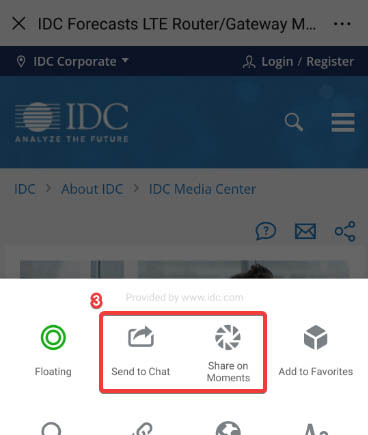 These event proceedings were presented at the IDC Directions conferences in Santa Clara and Boston in March 2019. IDC Survey Spotlight: What Factors Drive IoT Platform Purchasing? This IDC Survey Spotlight focuses on some of the key factors that impact IoT platform purchasing decisions. 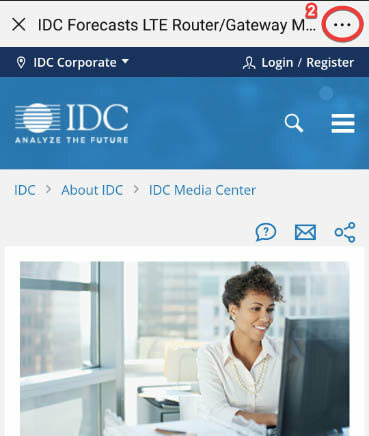 This IDC study provides details behind IDC&apos;s top 10 predictions for IoT for 2019 and beyond. This IDC Market Analysis Perspective presentation encapsulates IDC insights and data on technologies, industry dynamics, and trends influencing the worldwide Internet of Things ecosystem and trends market.